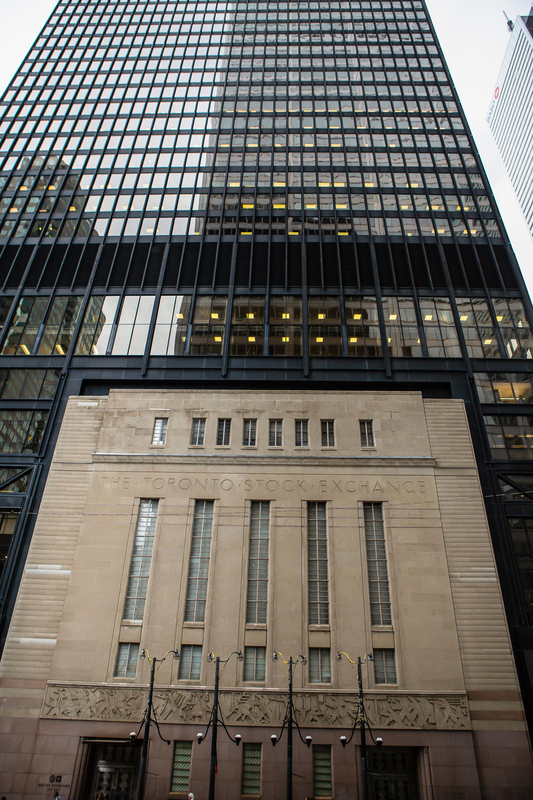 Dubbed as Canada's version of Wall Street, the concrete jungle of Bay Street Corridor is lined with tall skyscrapers that reflect the colour of the sky, as well as a great number of Toronto's most important institutions. No wonder it is one of the most densely populated areas in the city. Location: Bay Street Corridor is a long stretch of road bounded in the north by Charles Street and Front Street in the south. 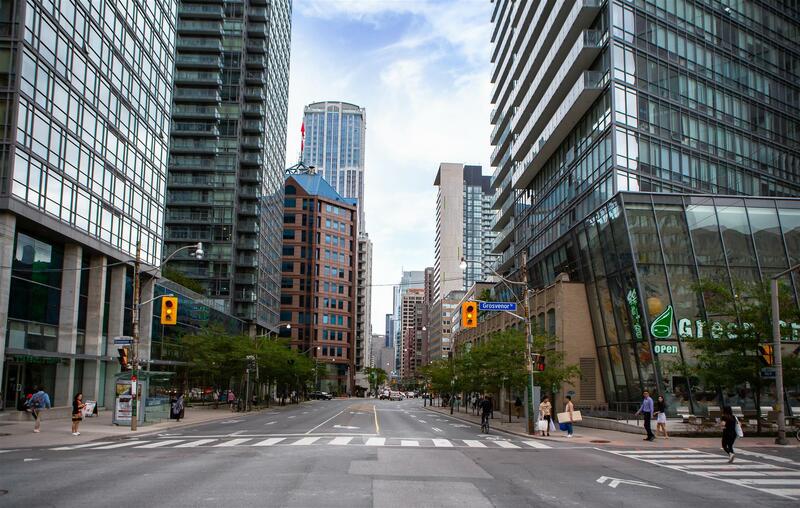 To its east is Yonge Street, while you can find University Avenue west of the corridor. 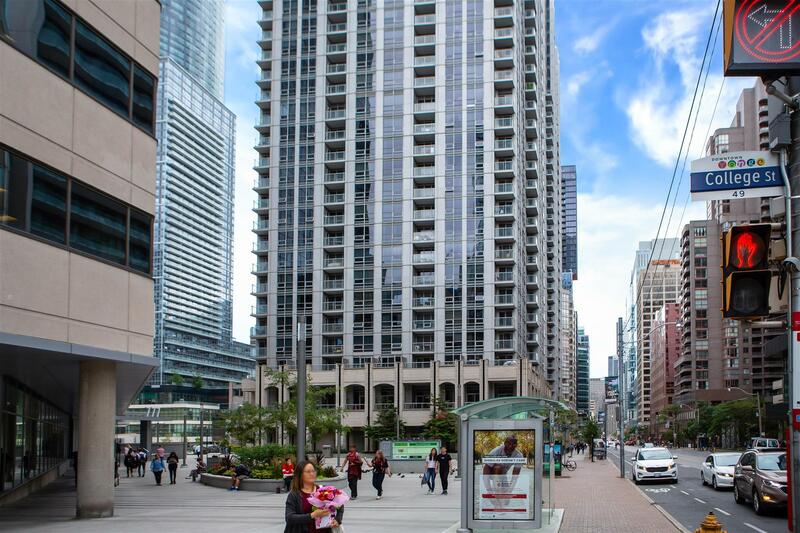 Bay Street traverses through many of Toronto's central neighbourhoods, including the Discovery District and the Financial District. It runs all the way to the Toronto waterfront area. Transportation: People who work and live in Bay Street mostly get to their destination within the area on foot. It is one of the many perks of living in a central location. You can also access the subway through the several stations that are all walking distance from Bay Street. If you are in the Financial District part of the corridor, the closest stations are King, Queen, and St. Andrew. Streetcars are also accessible from Bay Street, with stops located along College, Queen, Dundas, and King. 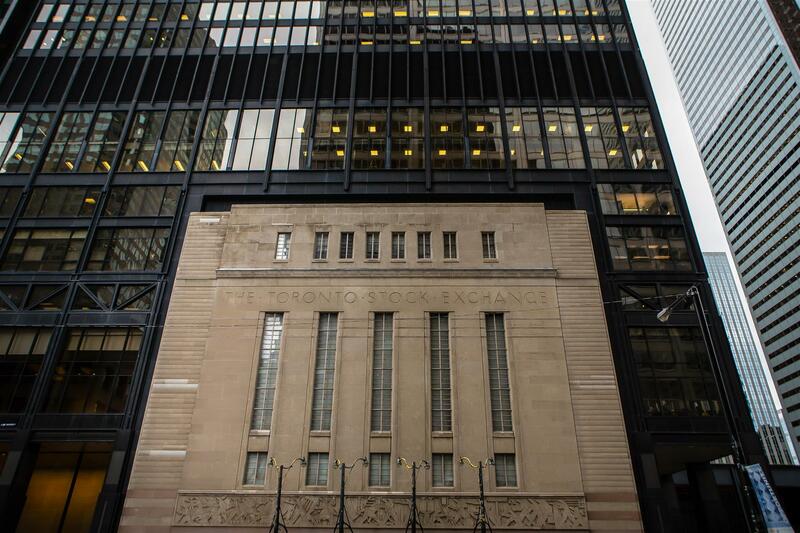 Who lives here: Corporate headquarters, banks, and other institutions are not the only ones that call Bay Street home. The whole corridor is host to a diverse population, from students attending classes at the University of Toronto to career professionals. Condos and lofts for sale along the Bay Street Corridor are considered prime real estate. Most of the options within the north-south stretch are luxury high-rises, old and new alike. It is also not an impossible venture to search for more affordable options in the market, although it might not be as easy. Since Bay Street is home to constant flurries of activity, investing in a condo or loft located in the stretch can be a potentially lucrative endeavor. Discuss your real estate opportunities in the corridor with Casey Ragan today. Shopping: In Bay Street, it's easy to get lost in a mall for hours of retail therapy. Atrium is the most notable shopping destination along the corridor, home to a variety of retail stores and restaurants. 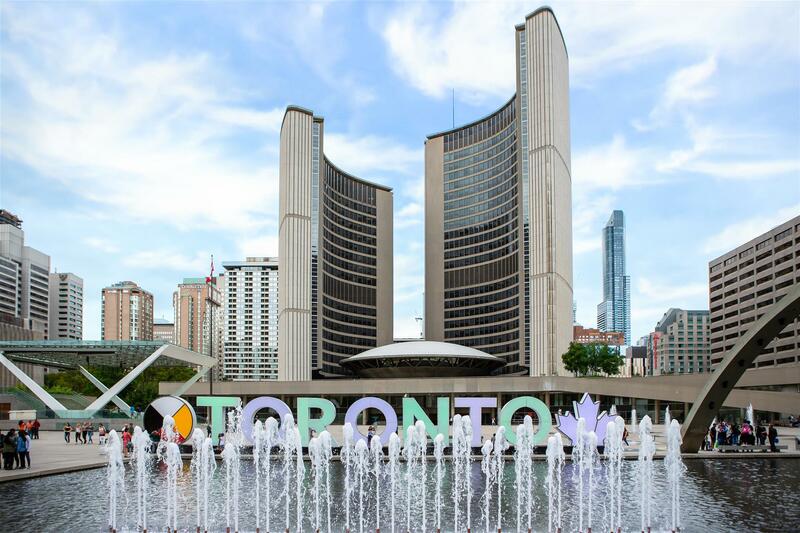 CF Toronto Eaton Centre and College Park on Yonge Street are also accessible from Bay Street. Wining & dining: Mid-range to fine dining are mostly offered in Bay Street. 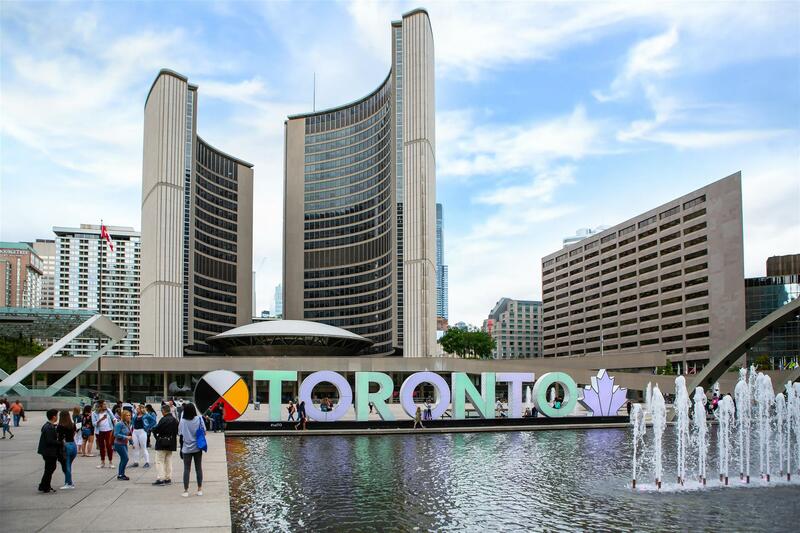 Some of the highly-rated restaurants in the corridor include Richmond Station, Bannock, Canoe, Bymark, The Gabardine, Katana on Bay, Locale Mercatto, Ki, Planta Toronto, and Trios Bistro. History & culture: Bay Street may be home to a large number of companies, banks, and more, but that doesn't mean locals don't know how to play. The Entertainment District with all its thrills, is just a short distance away from the corridor.